(Allium sativum) also known as Wild Garlic or Field Garlic is a vegetable and most widely cultivated species of the genus Allium L. A perennial plant, native to Central Asia but is widely grown as an annual plant. Garlic is in the family Liliaceae, to which also belong leek, shallot, onion, rakkyo and chive. It is an erect annual herb which bears flat grey-green leaves and green-white or pinkish flowers. 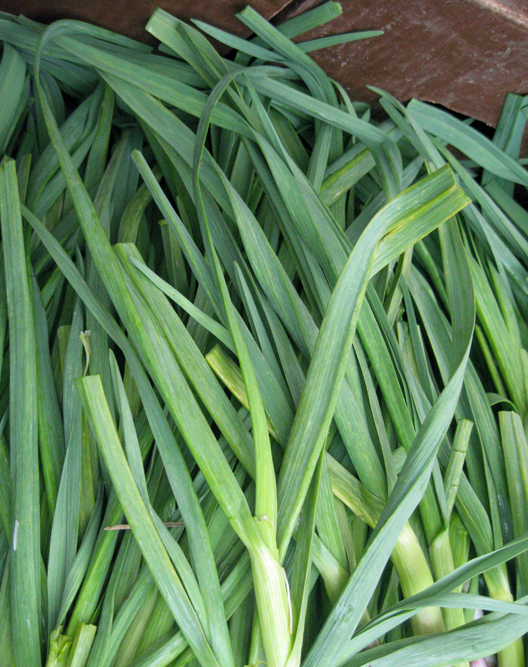 Garlics are cultivated and used around the world. It is used as an ingredient, vegetables, pickles or chutneys. 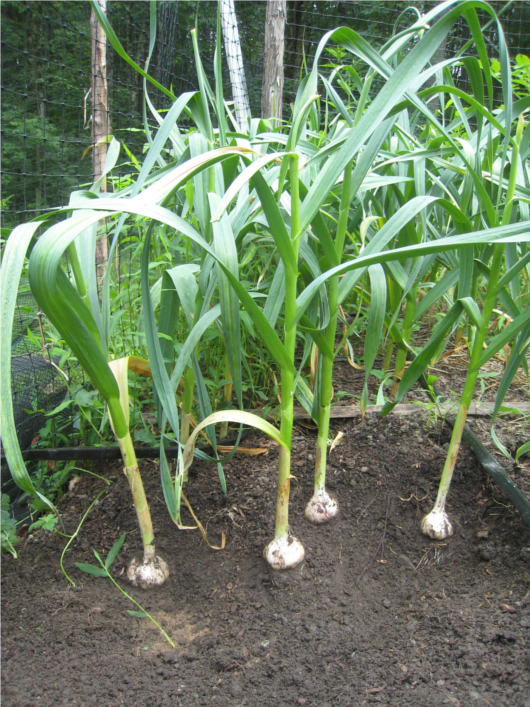 Garlics are bulb forming erect annual plant, growing to 30-60 cm high. 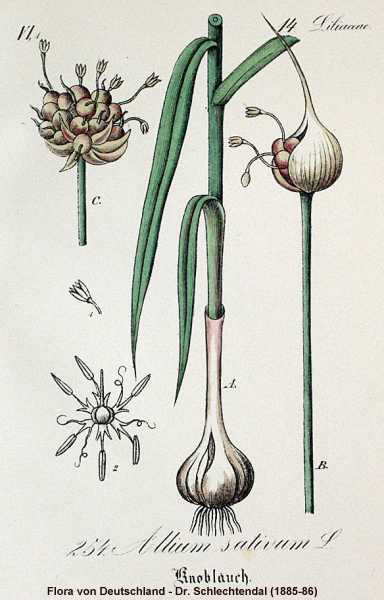 The bulb possesses several cloves. The cloves are whitish-purplish, globose to ovoid and 6 cm in diameter. The leaves are grey-green and grow linear-lanceolate and flat shaped. The herb yields hermaphrodite flowers which is green-white or pinkish in color. It thrives in a well-drained soil. The serving size of 9 grams (3 cloves) provides 13 calories with 8.54% Vitamin B6, 6.52% Manganese, 3.11% Vitamin C and 3% Copper. 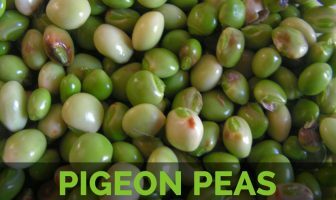 The same serving size provides 1.3 µg Selenium, 14 mg Phosphorus, 16 mg Calcium and 36 mg Potassium. Garlic is a natural home remedy which is used to cure health ailments. It is eaten fresh or cooked. It could be added to the food or consumed on its own. Along with its used as an ingredient in food, it provides various health benefits. Raw garlic is antibiotic with antiviral and anti-inflammatory properties. 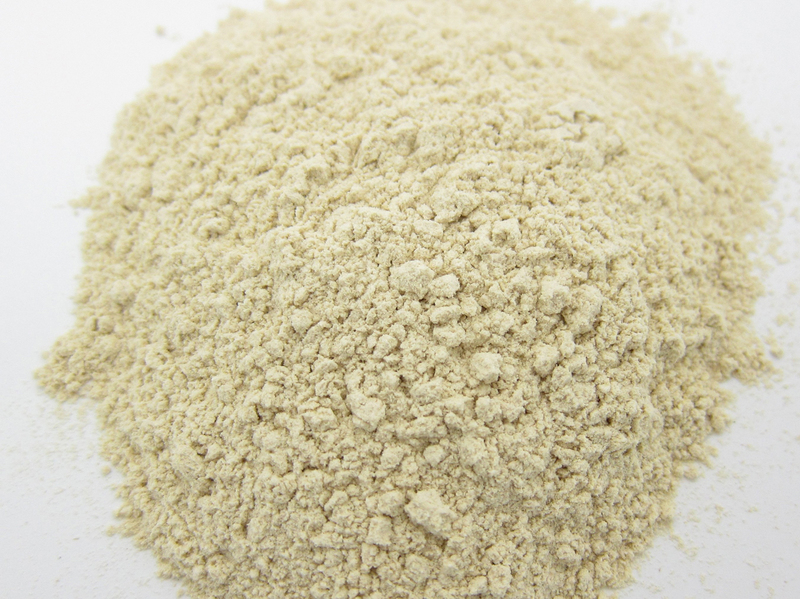 It promotes the health, immune system and blood circulation. The consumption of garlic helps to reduce the high blood pressure and prevent from cardiovascular disease. 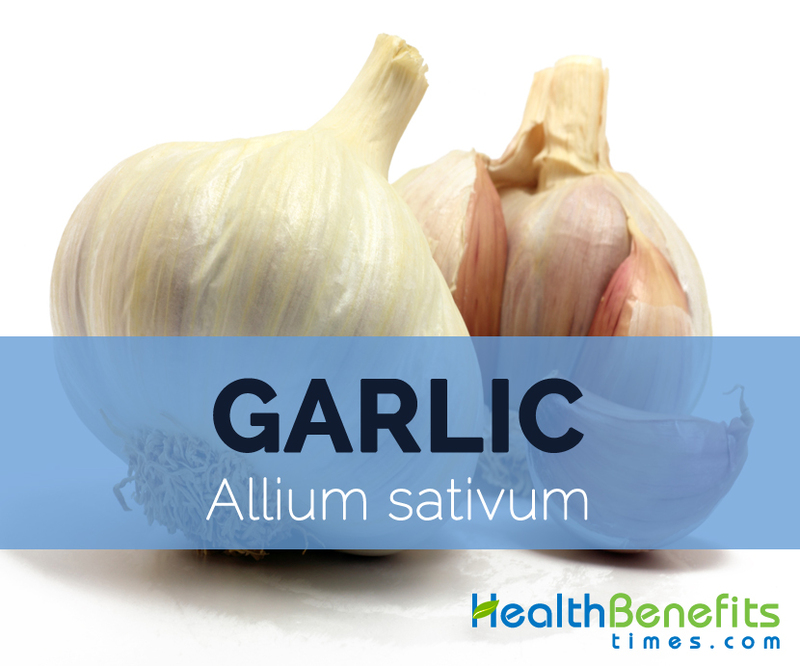 The effect is related to the hydrogen sulfide produced from garlic compounds and interacts that interacts with red blood cells. This helps to relax the blood vessels. The consumption of two cloves relaxed the vessels of arteries by 72 percent in rats. The compounds of garlic metabolize H2S that targets the channels of membranes and soothes the muscle cells. Garlic is believed to be diaphoretic, expectorant, diuretic, febrifuge, stomachic, stimulant, tonic, antiasthmatic, anthelmintic, anticholesterolaemic, antispasmodic, antiseptic and cholagogue. It is used to treat cancer, obesity, coronary heart disease, type 2 diabetes, hypercholesterolaemia, hypertension, microbial infections, cataract and gastrointestinal problems. Garlic, fenugreek and onion are used in Persian folklore medicine to treat diabetes. Garlic is used as the cure for gastritis, typhoid fever, dysentery, cholera, pneumonia, tuberculosis, heart disease, diabetes mellitus and hypertension. In southeastern Morocco, onion and garlic are used to treat hypertension. Garlic is used to enhance appetite and correct the effects of gluttony. 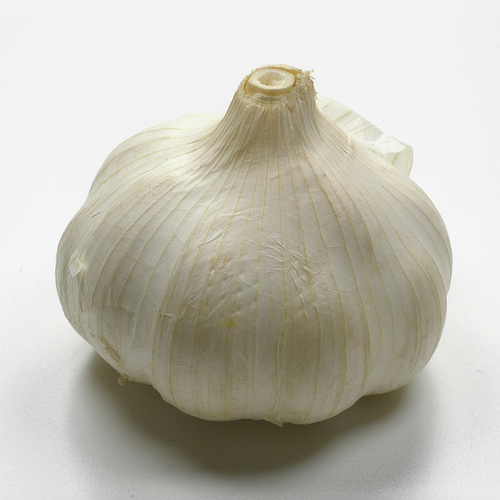 During the past two world wars, garlic was used as an antiseptic. The syrup which is made from garlic aids asthma, cough, hoarseness, breathing difficulty and pulmonary disorders. Garlic assists tuberculosis, chronic bronchitis and dropsy. 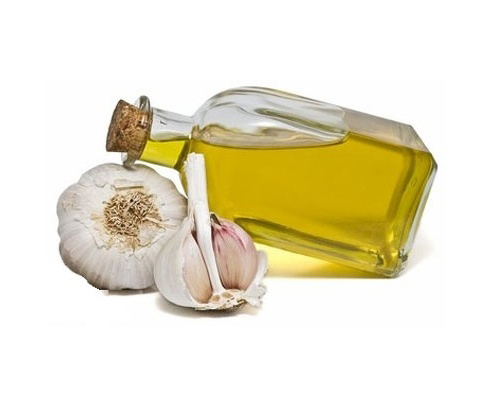 Garlic is rubbed on affected areas of rheumatism, arthritis, and toothaches. Garlic if rubbed over ringworm provides a relieving effect. 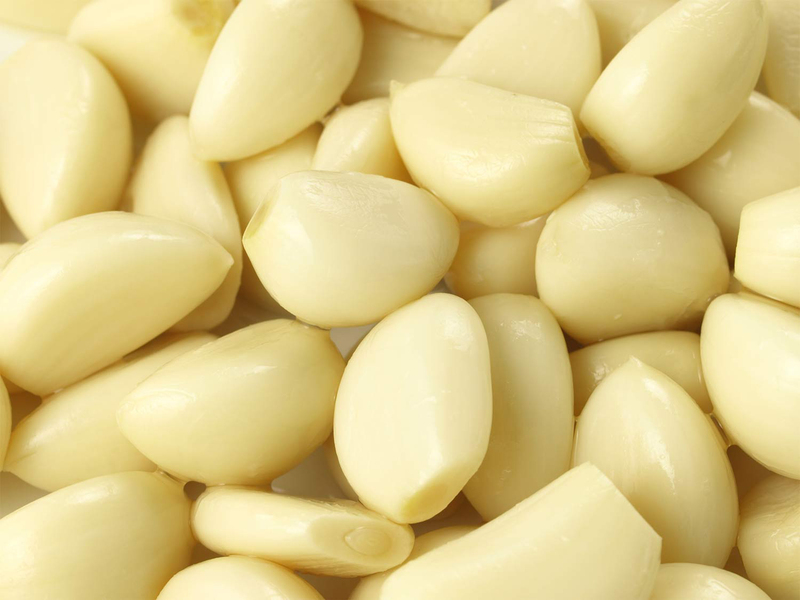 In Mexico, bulb of garlic is consumed to prevent tuberculosis. In India, the garlic juice is applied after diluting in water to prevent hair color from turning grey. Garlic juice is used as vermifuge in the Antilles. In traditional Chinese Medicine, garlic is used to treat cold abdominal pain, diarrhea, oedema, dysentery and whooping cough. The Chinese people intake high amount of garlic to cure malnutrition or oedema. 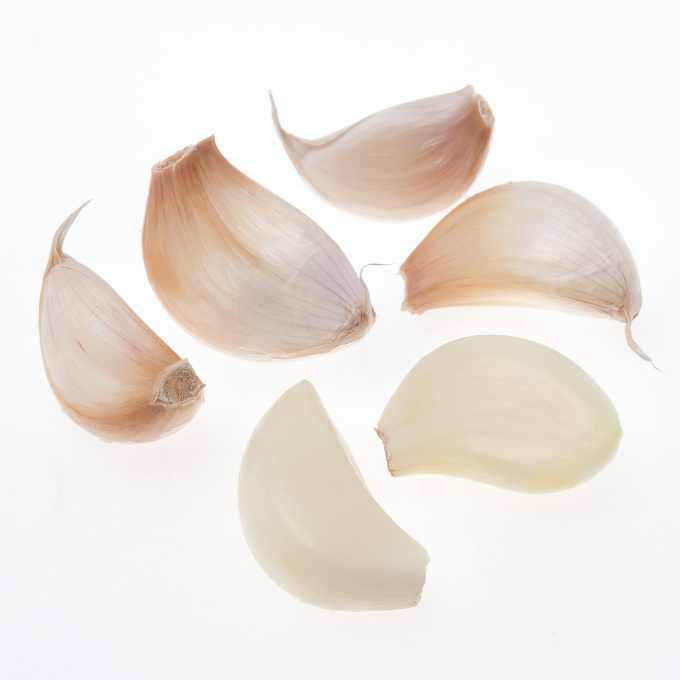 Garlic causes bad breath and body odor. Some people might experience allergies by using garlic. People allergic to garlic might experience symptoms such as diarrhea, irritable bowel, mouth and throat ulcerations, breathing difficulties, nausea, and anaphylaxis. People who are allergic to garlic are also sensitive to onions, chives, garden lilies, leeks, ginger, shallots, and bananas. The topical application might cause burns. So test should be done on small skin area. The usage for the long term may have side effects such as gastrointestinal discomfort, dizziness, sweating, bleeding, allergic reactions and menstrual irregularities. The high dose of garlic with anticoagulant medications leads to high chances of bleeding. Garlic may interact with warfarin, saquinavir, antiplatelets, calcium channel blockers, antihypertensives, ciprofloxacin and hypoglycemic drugs. Garlic might be harmful to cats or dogs. 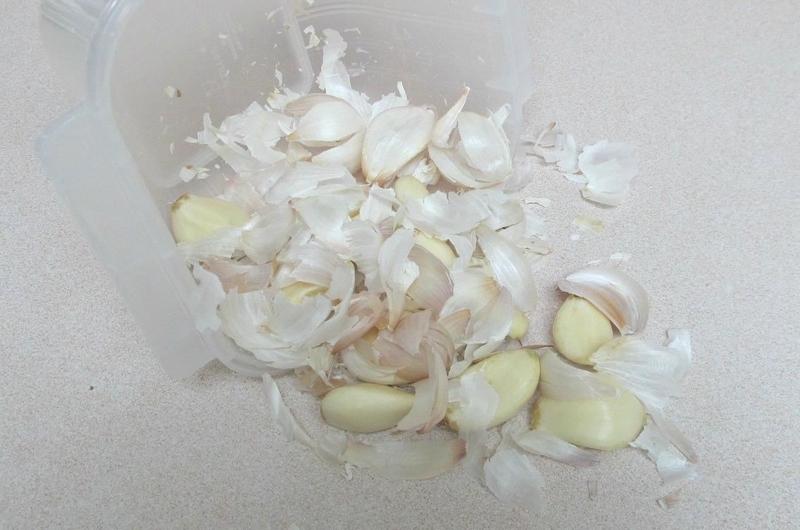 The excessive intake of raw garlic may lead to irritation or even damage the digestive tract. Garlic can reduce the blood pressure. Garlic might interfere with blood pressure. It can be baked, boiled, sautéed and grilled. It could be consumed raw as well. Garlic is used as a spice or condiment. 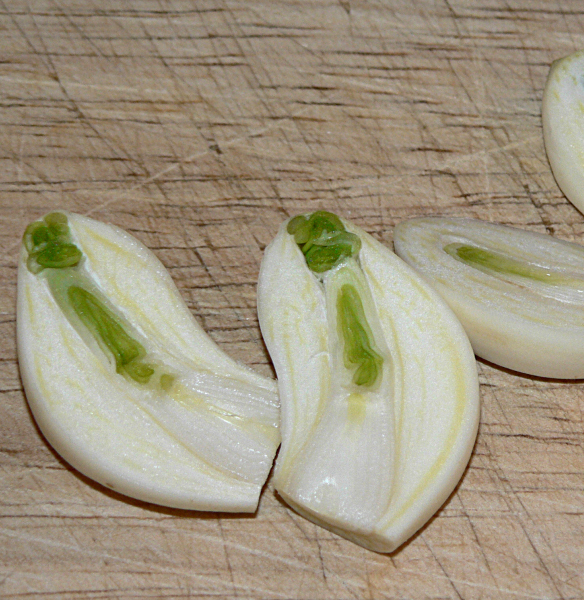 The raw minced garlic raw is added to salads. Raw garlic might be pickled. The garlic cooked or fried are used in stir-fries with seafood, meat, eggs, soups, noodles, and stews, curries, pastas, pizzas and sauces. The leaves are consumed as vegetables. The leaves are chopped and used in salads. The seeds (sprouted) are added to salad. The shoots are consumed as an appetizer or pickled. The leaves and flowers are also eaten. 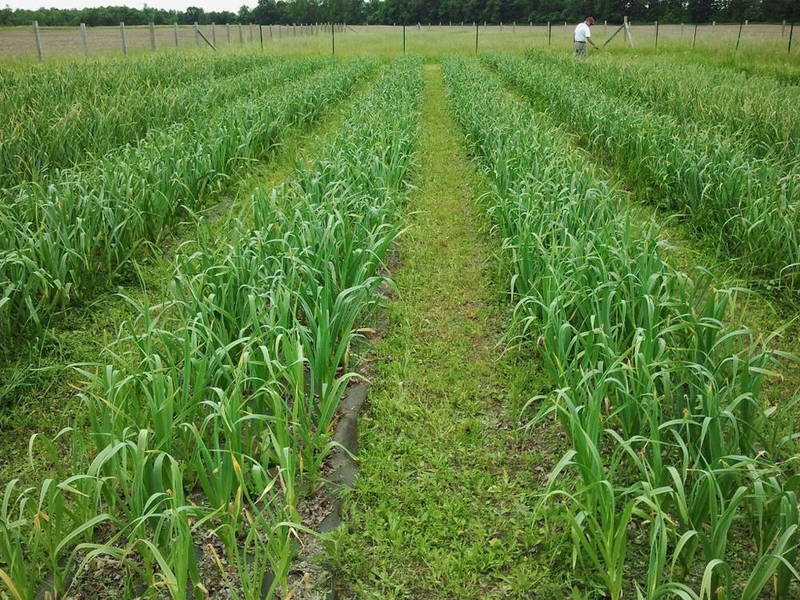 Garlic is an herb with flat grass and long leaves with papery skin. 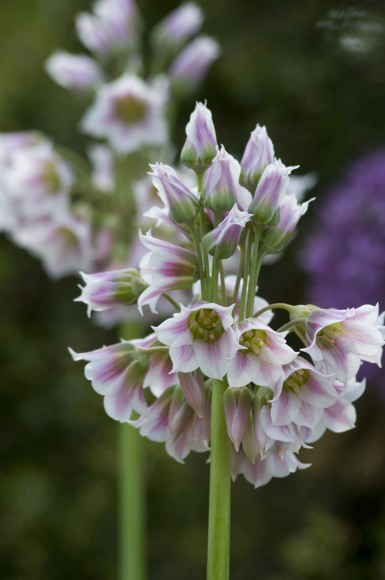 The greenish white or pink flowers are found at the end of long stalk. The bulb possesses many smaller bulbs which is covered with a papery skin and called cloves. It is a member of lily family which is also known as stinking rose. Calories in 3 cloves (9 gm) Raw 13 Kcal. Garlic is believed to treat heart disease, colds, cancer and flu. The garlic is consumed to reduce the level of blood cholesterol and plaque buildup in arteries. It was used to treat warts, acne and toothaches. Garlic is believed to keep vampires away and fight off evil spirits. Calories 13 Kcal. Calories from Fat 0.36 Kcal. Calories 32 Kcal. Calories from Fat 0.63 Kcal.